Barcelona Sporting Director Robert Fernandez has confirmed that the club are looking to bring Gerard Deulofeu back to La Liga. The 23-year-old midfielder is currently at AC Milan, on loan from Premier League club Everton where he has two goals and three assists since joining the Rossoneri in January. 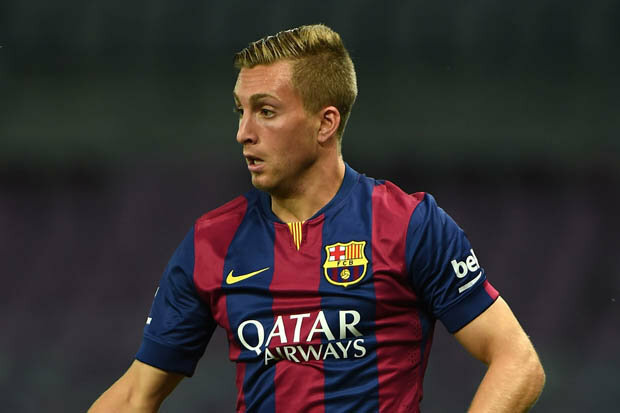 Deulofeu is a Barcelona youth product but never nailed down a permanent spot in the first team squad. He had been loaned to Everton and Sevilla before the Merseyside club decided to sign him on permanently following a string of good performances. Barcelona sold him to Everton for €6m in a deal that included a buy-back clause of €12m. However, he stagnated with the Toffees and was sent on loan to AC Milan to recapture his form. Since then, there has been a steady improvement which also saw him called up to the Spain national team squad by manager Julen Lopetegui.